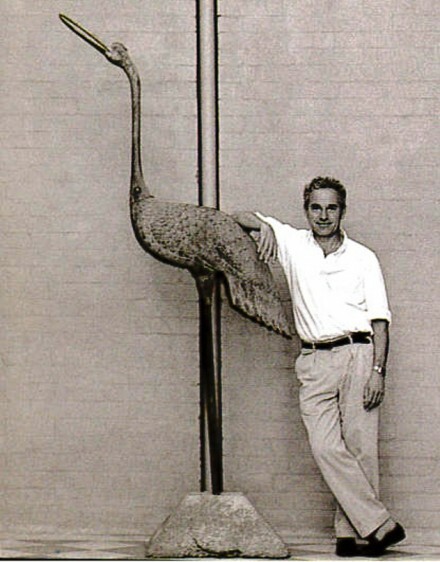 George Freedman is an American-born interior designer who has made great contributions to Australian interior design culture over the past 40+ years. He is a lover of vivid, varied and inventive colours. However whilst he is often stereotyped as a gifted colorist, with skill in the formulation of distinctive palettes, he also demonstrates a selective ability to manipulate essential form.